La festival it has been held for almost forty years in the period of April / May and is the starting point for the other festivals. 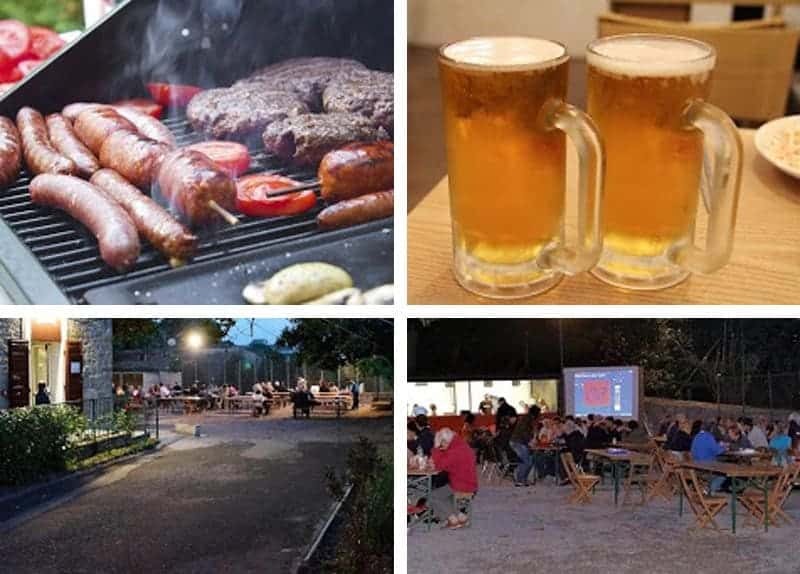 Warmth and good food, come and visit us in the evocative setting of villa Rinascita: a place that thanks to its proximity to the garden of Villa Sartorio inspires peace, nature, the desire to enjoy cheerful evenings without too many thoughts, immersing yourself in the festive atmosphere that has always distinguished us. In addition to food kiosk it will be possible to participate in charity fishing and bingo. Been to the event or have you attended? Post updated data, description and / or images of "Festival of San Marco and patronal feast of the parish". Please note: The map indicates the location, not the exact location of the event.